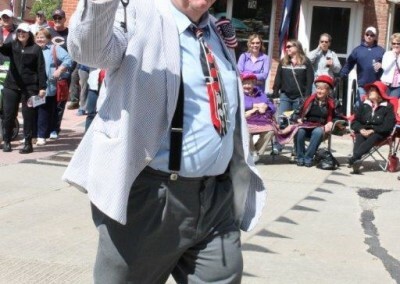 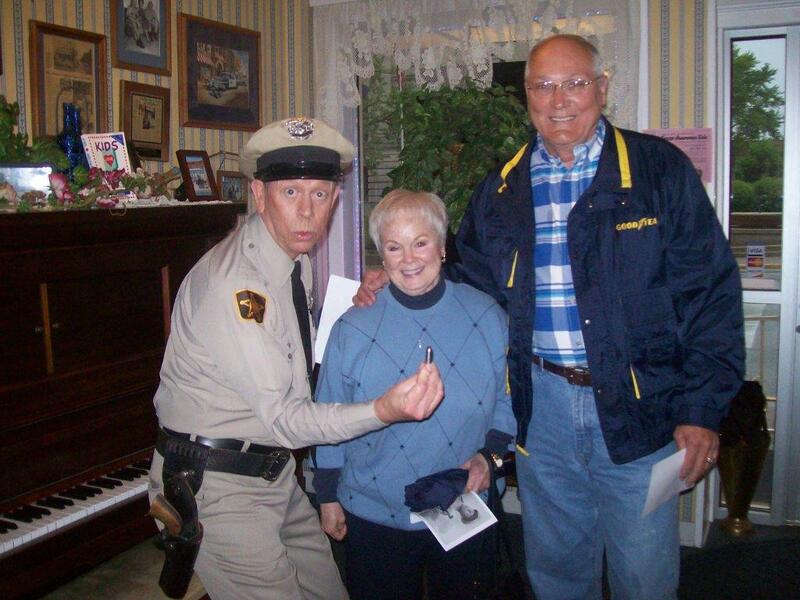 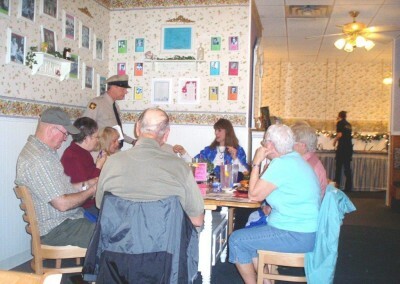 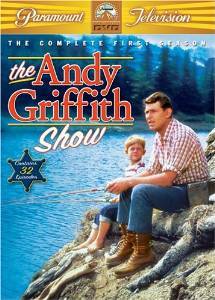 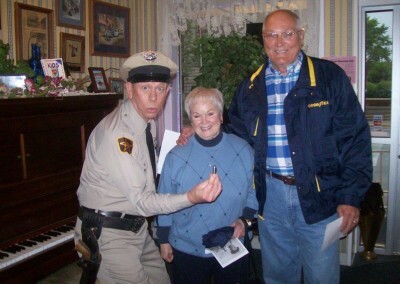 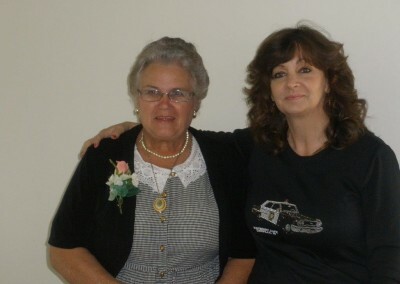 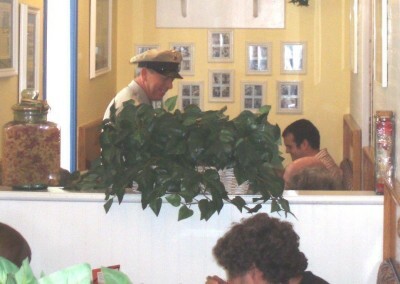 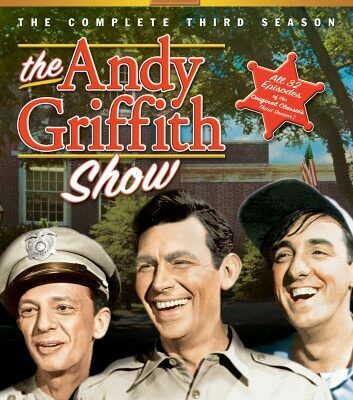 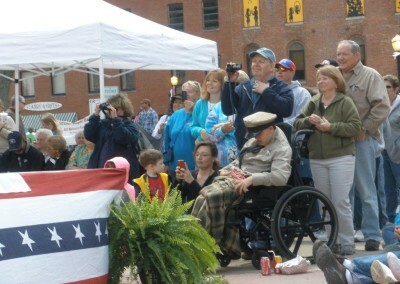 People of all ages love The Andy Griffith Show and the fictional town of Mayberry, North Carolina. 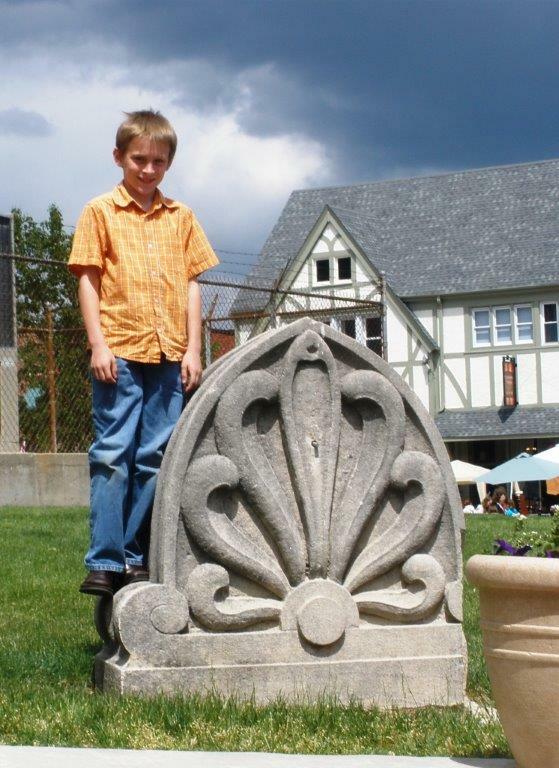 Life seemed so pleasant and simple and, yes, funny. 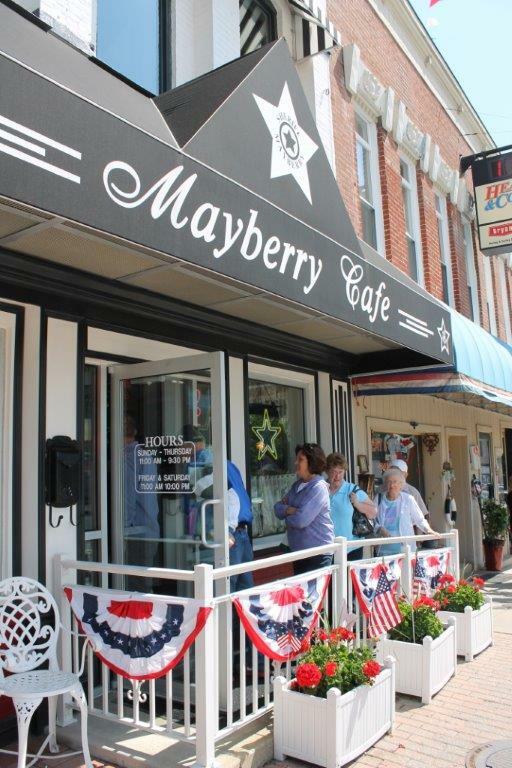 Who wouldn’t want to live, or at least visit, Mayberry? 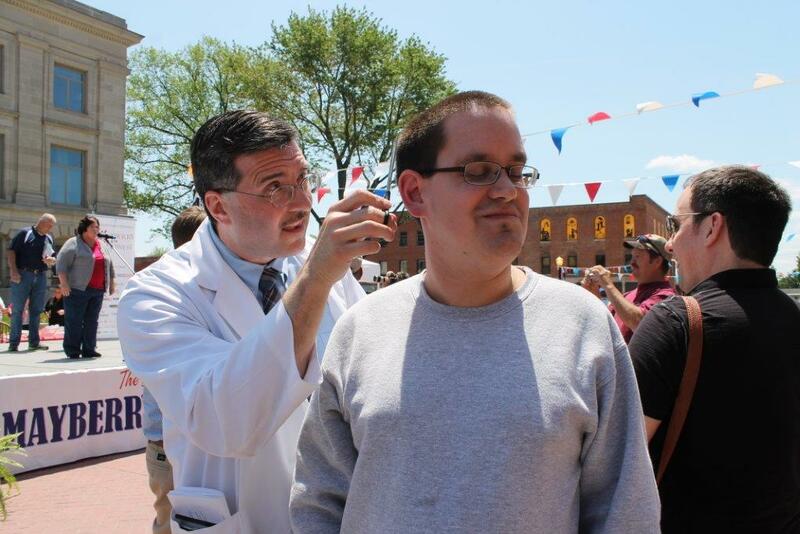 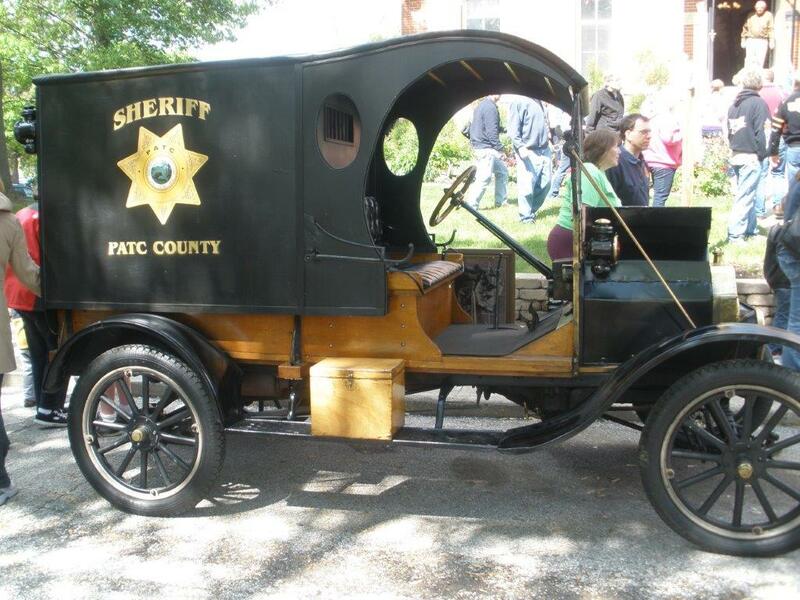 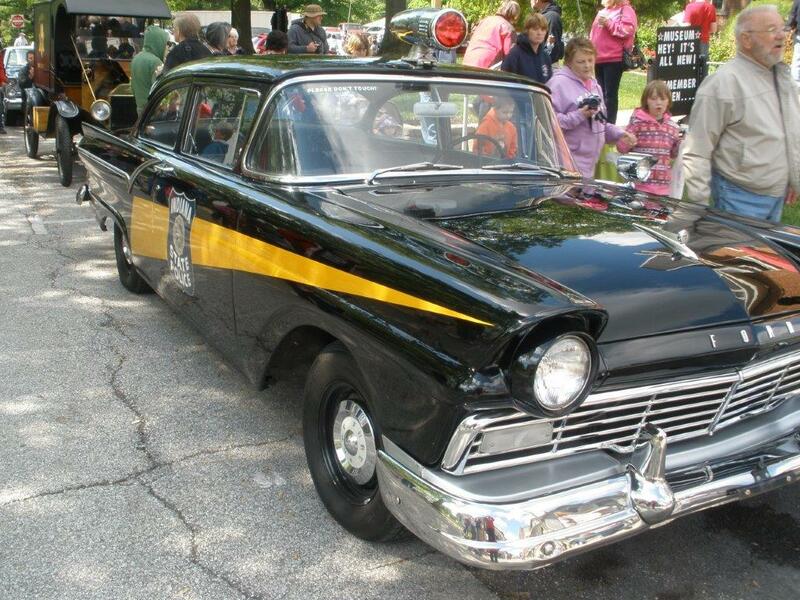 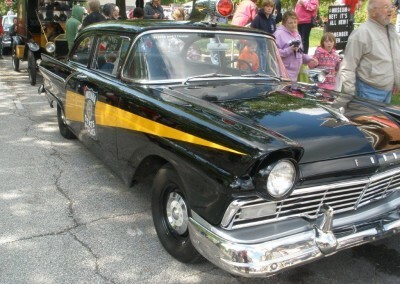 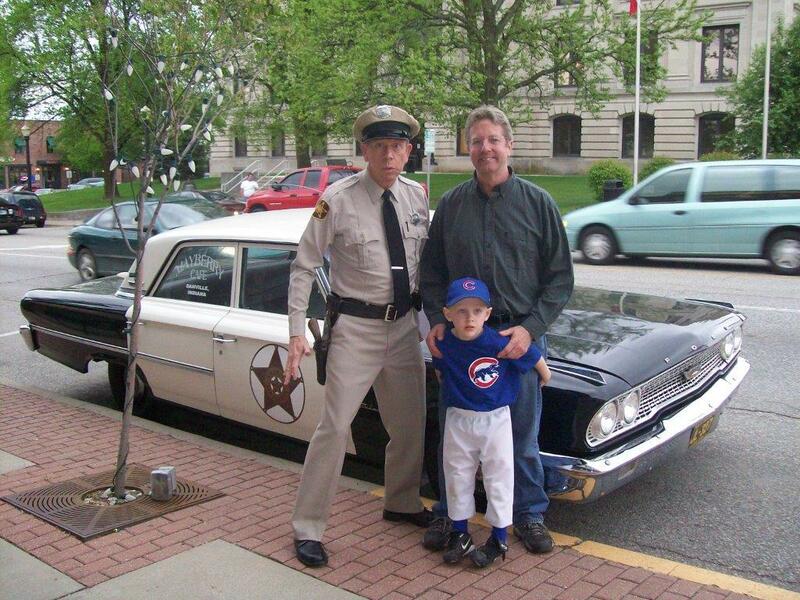 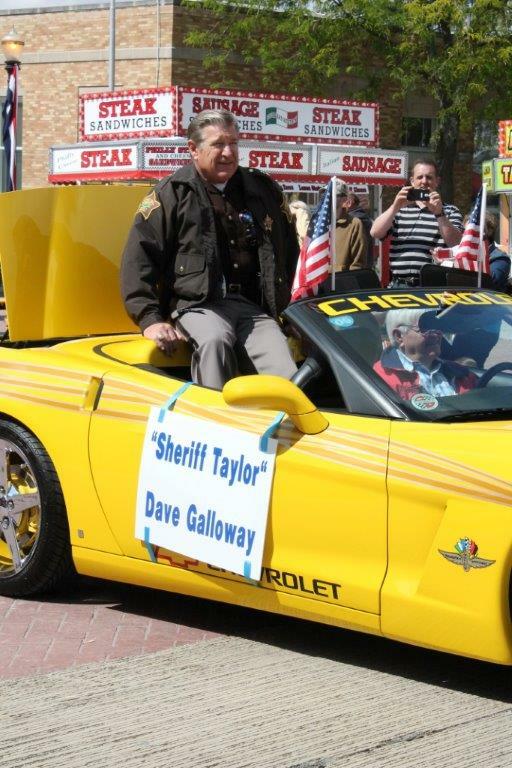 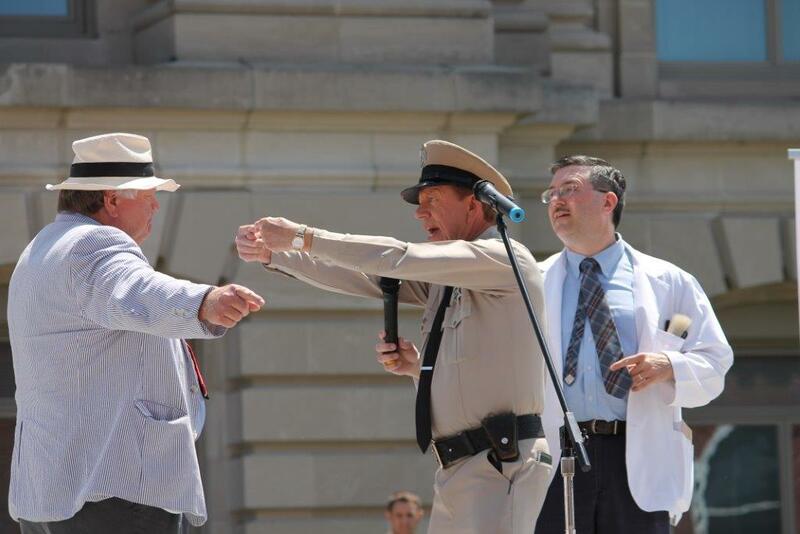 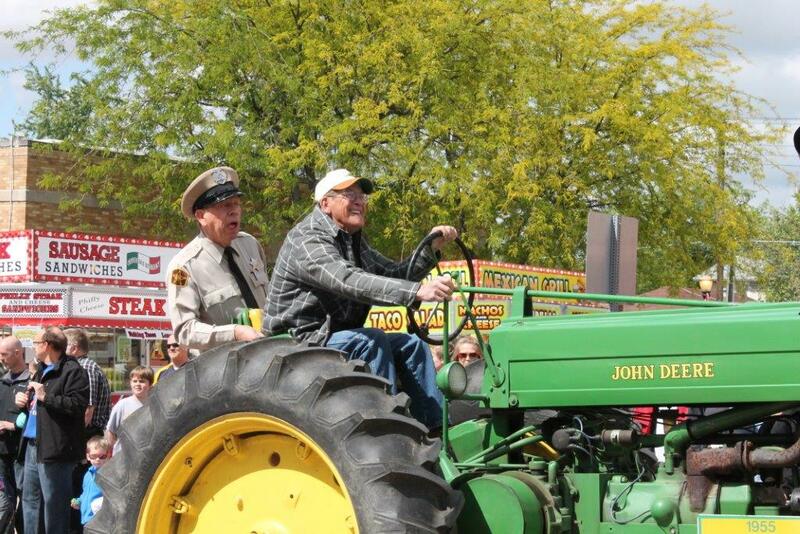 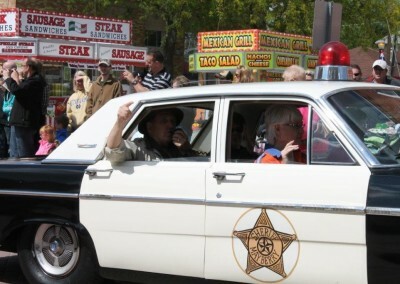 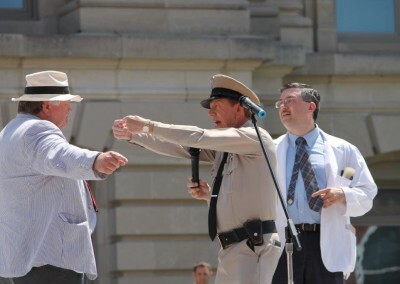 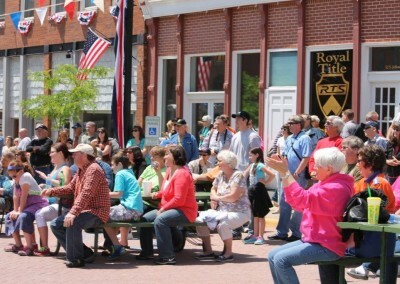 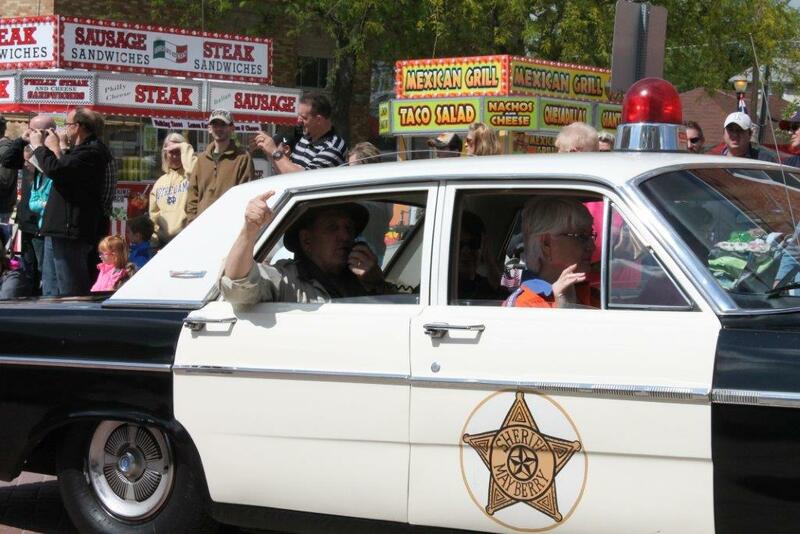 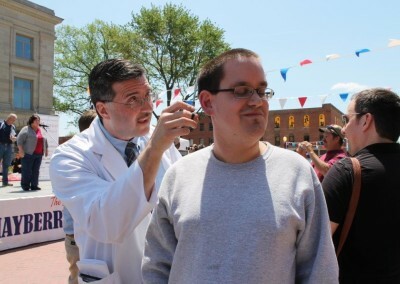 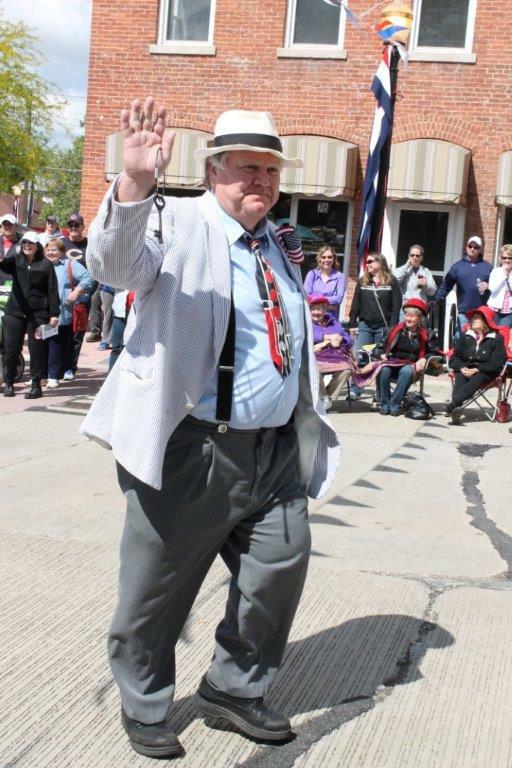 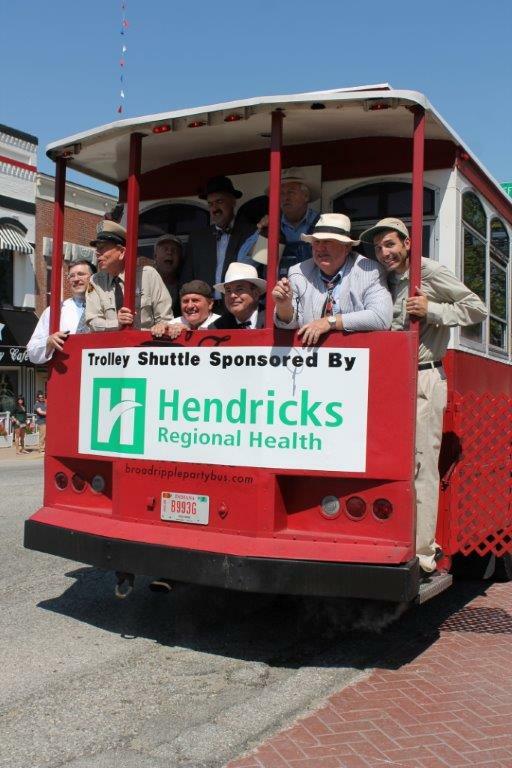 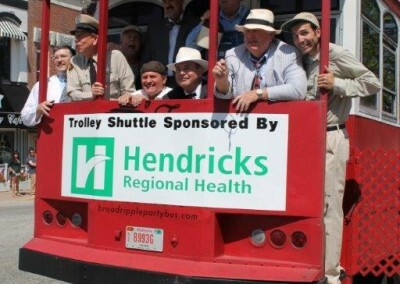 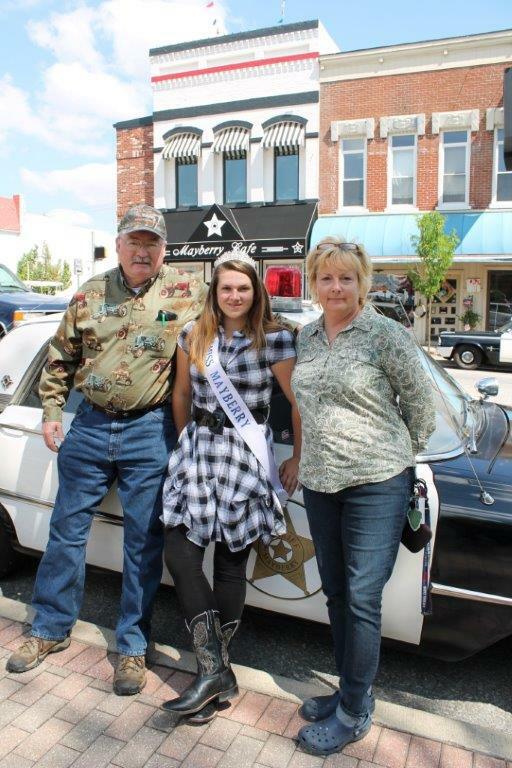 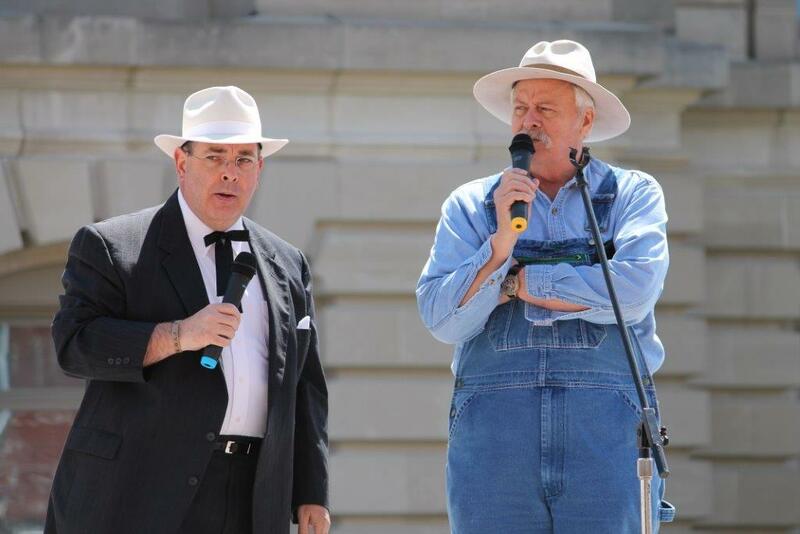 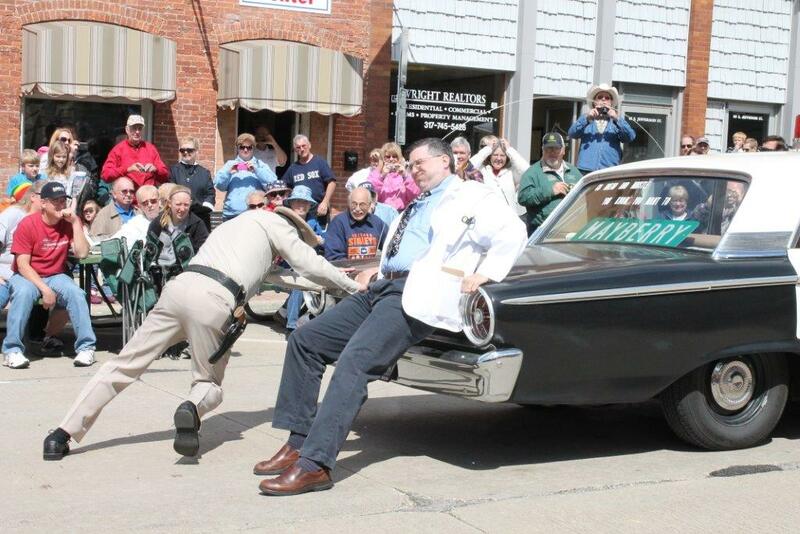 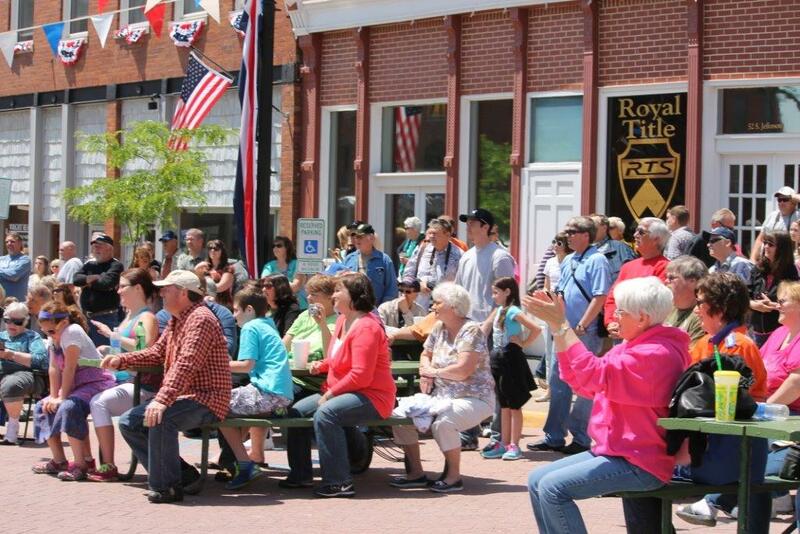 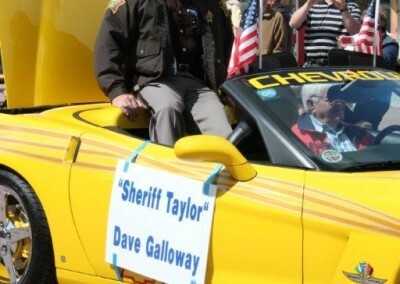 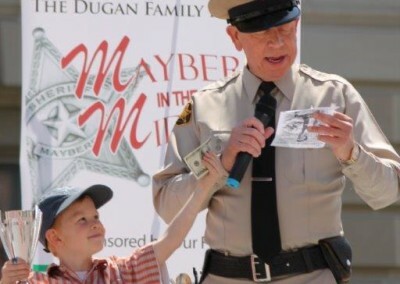 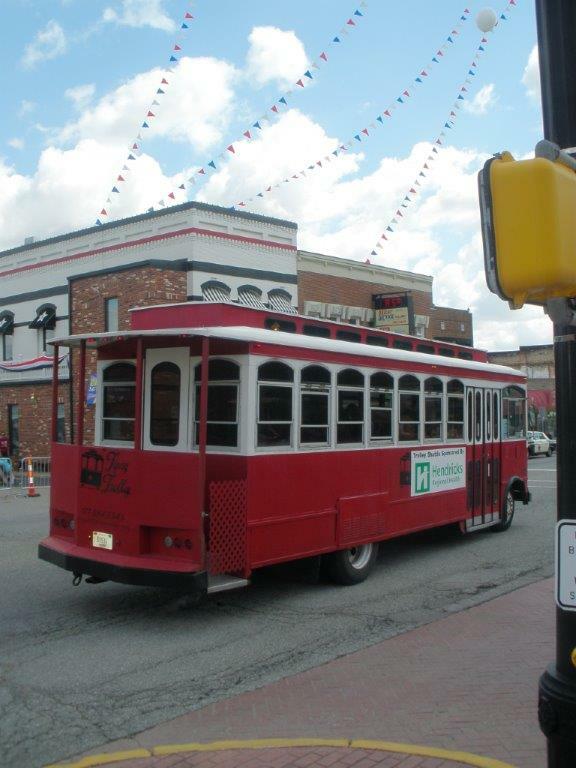 Once a year you have your chance to step back into time and spend a day or two celebrating all things Mayberry during Mayberry in the Midwest in Danville, Indiana. 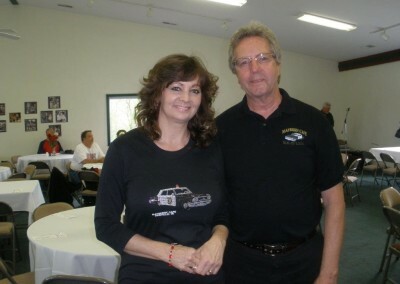 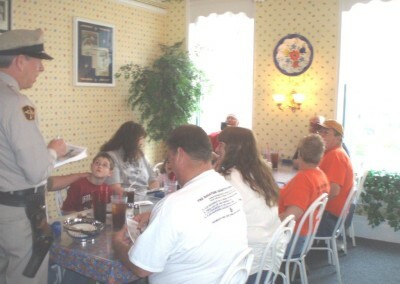 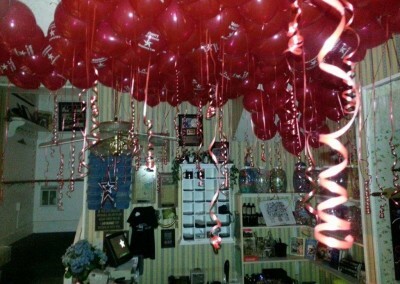 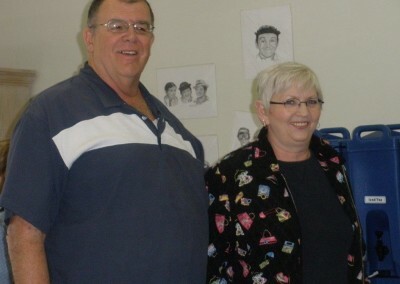 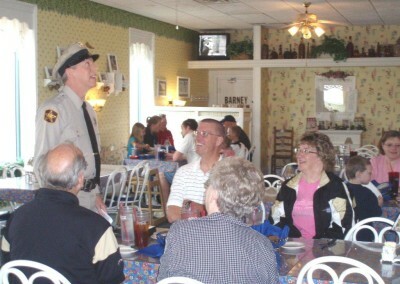 Original cast members drop by and entertainment abounds including live music and comedy. 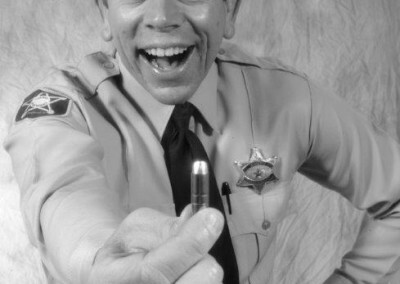 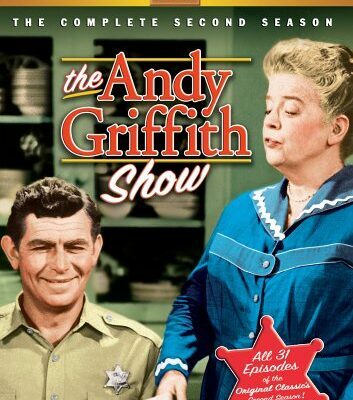 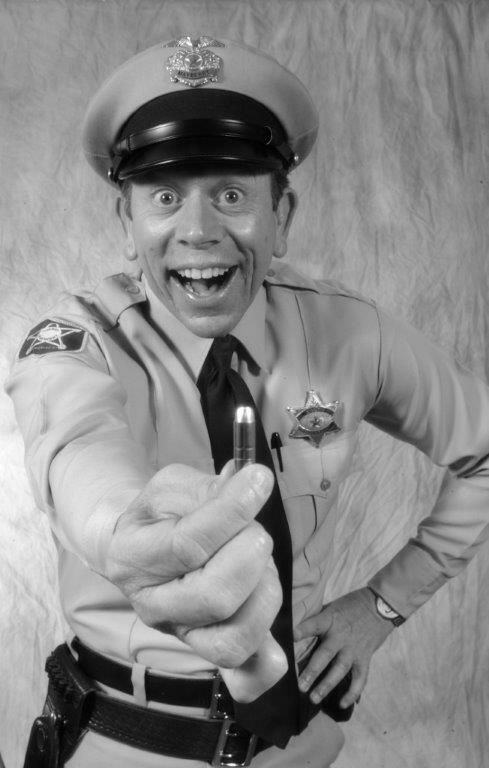 There are sightings of all the characters from Andy and Barney to Aunt Bee and Floyd the Barber. 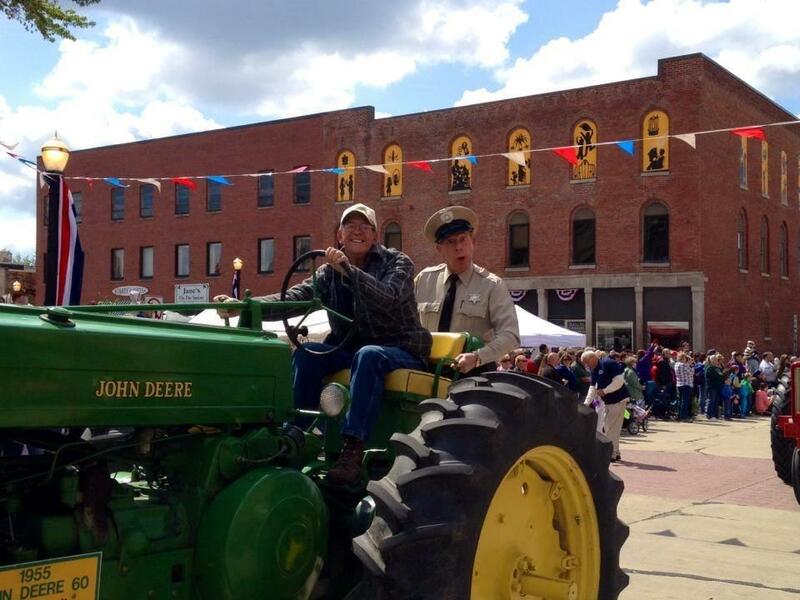 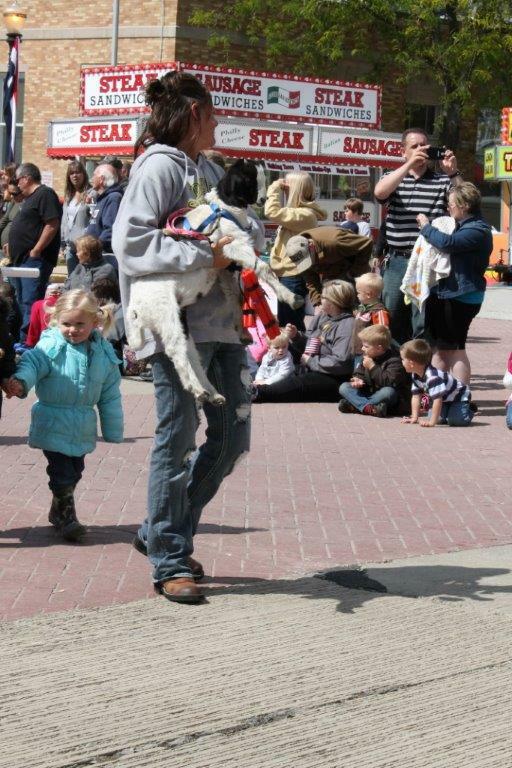 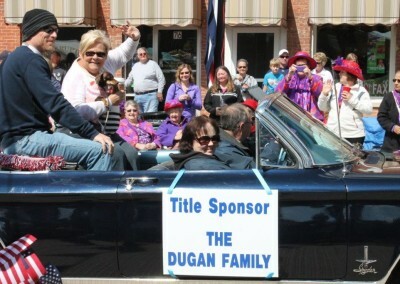 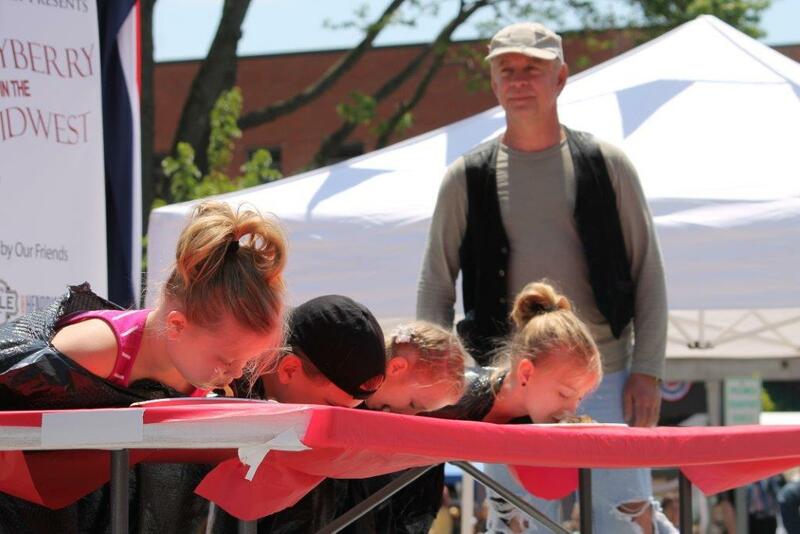 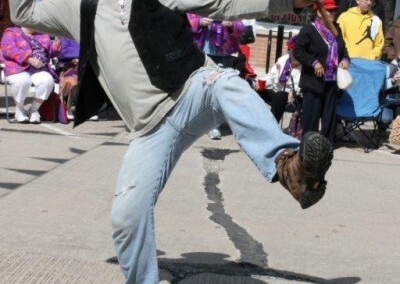 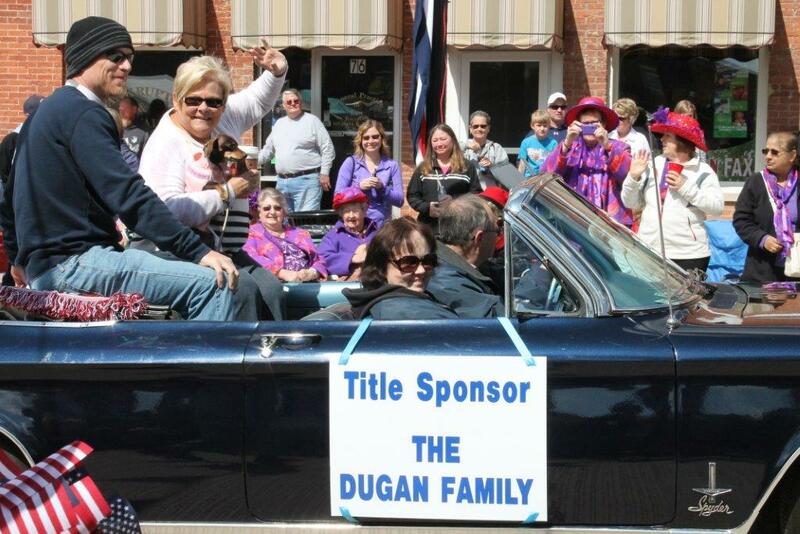 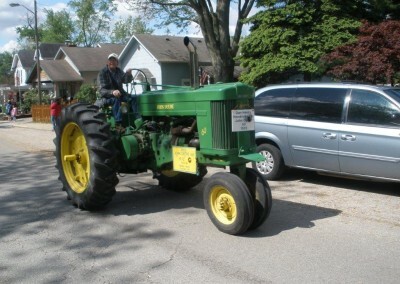 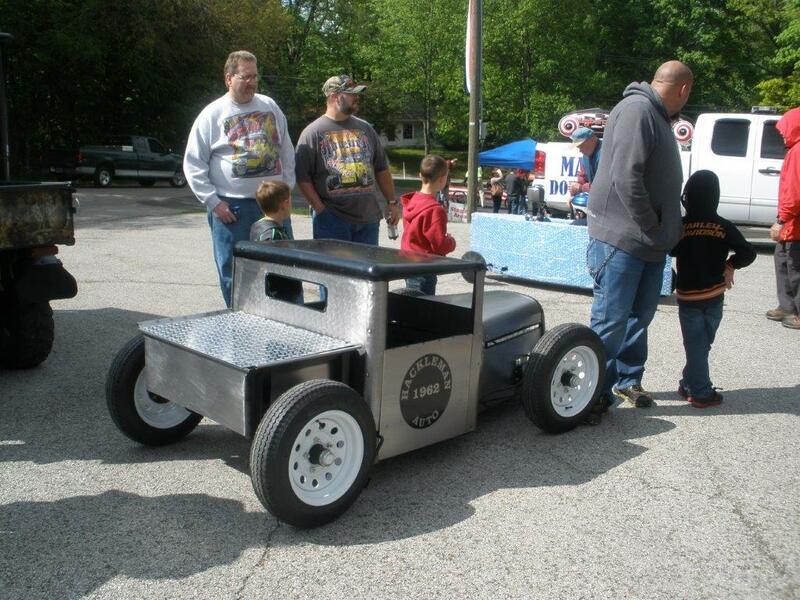 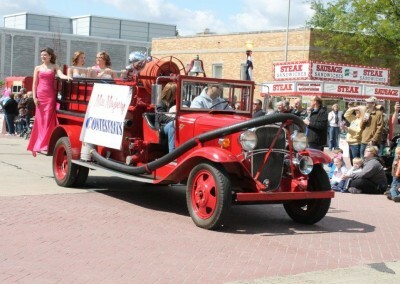 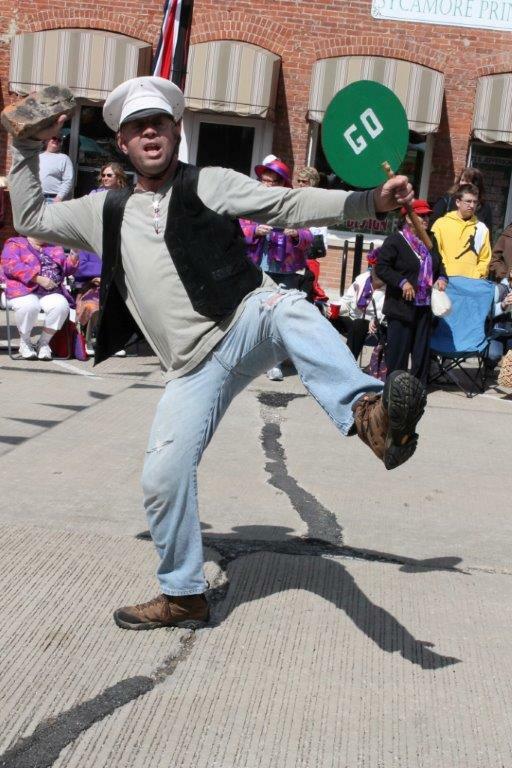 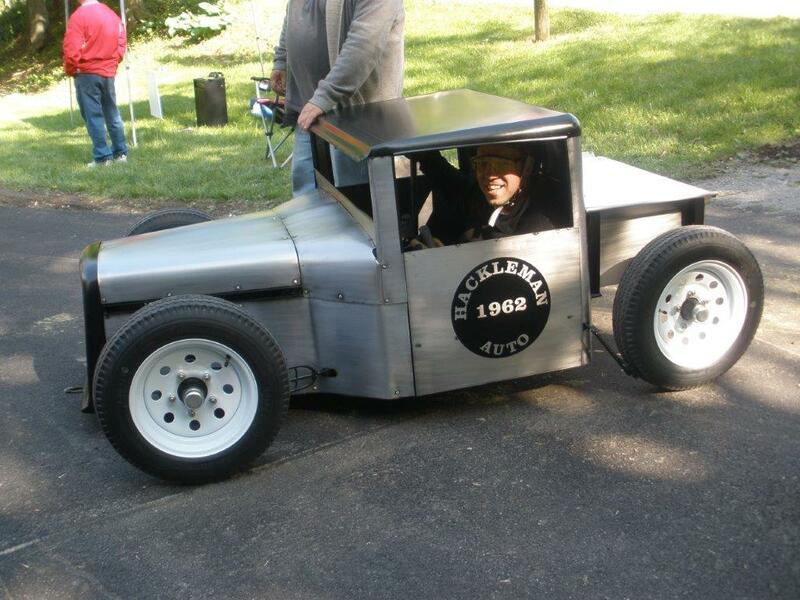 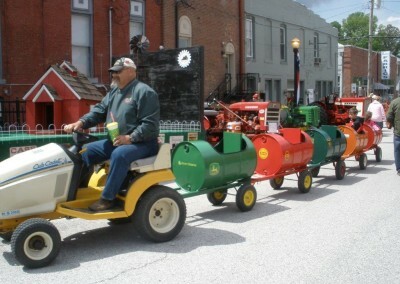 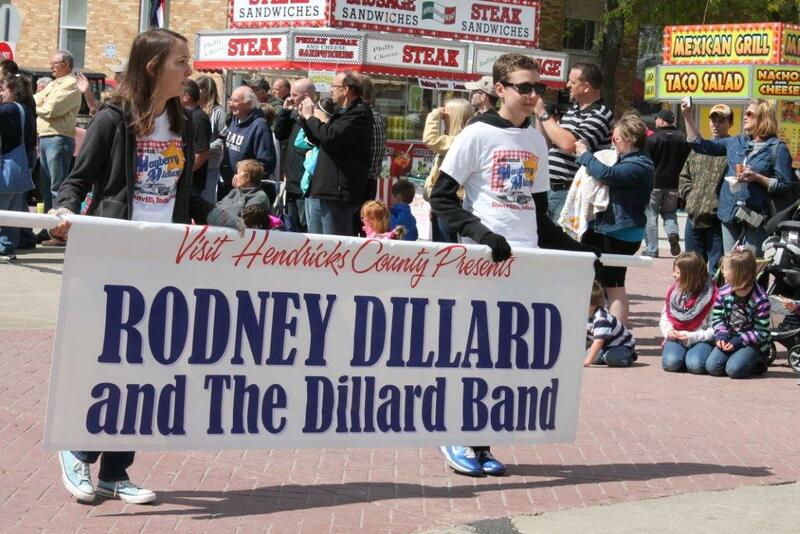 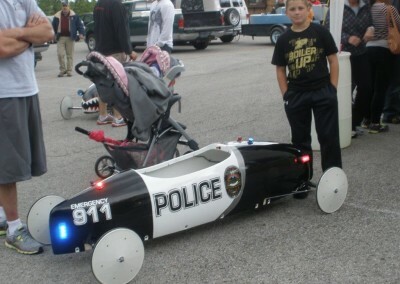 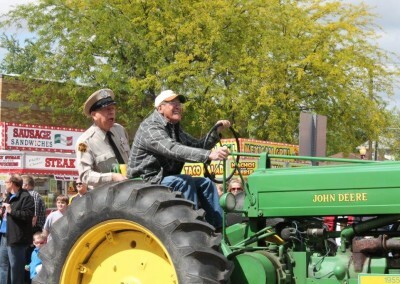 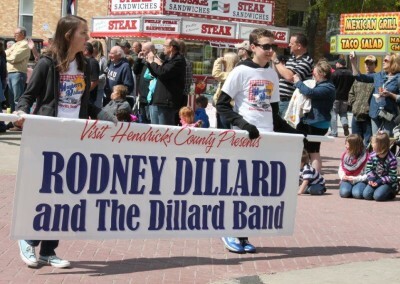 The town goes all out for a three-day festival complete with a parade, a pancake breakfast, an Opie Look-alike Contest, arts and crafts, antique tractors, the Squad Car Nationals, live music on stage, tribute artists and games of all sorts. 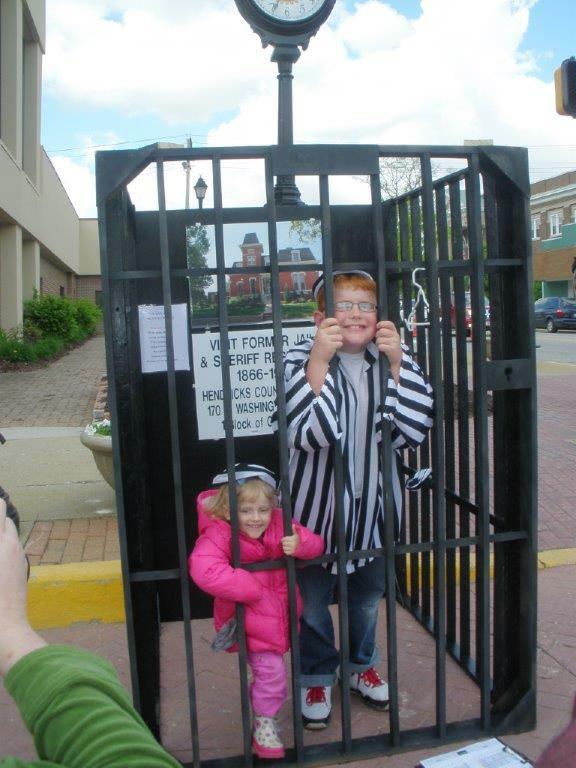 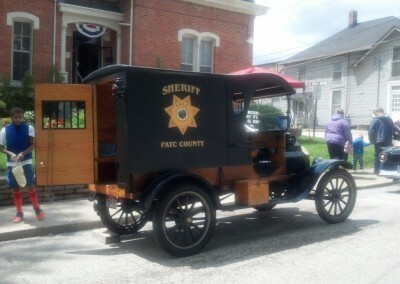 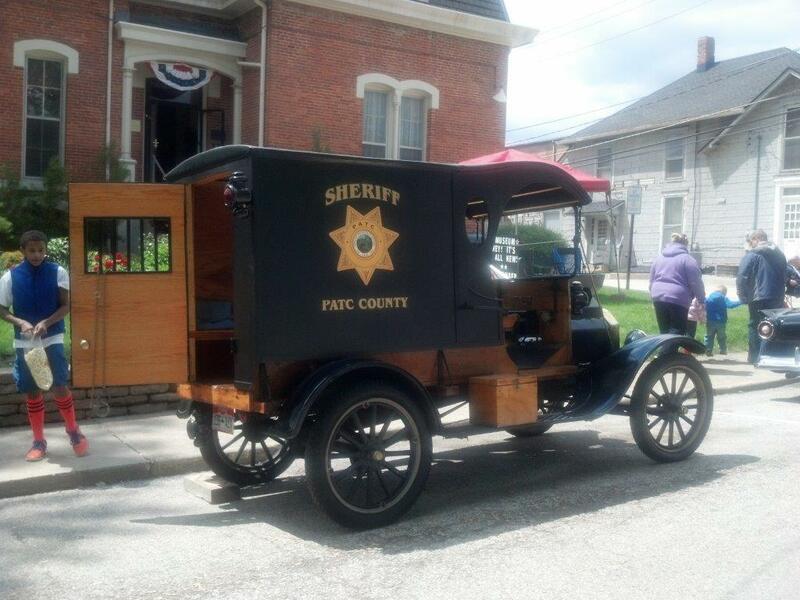 The Hendricks County Historical Museum is open with its jail ready for that once-in-a-lifetime photo op! 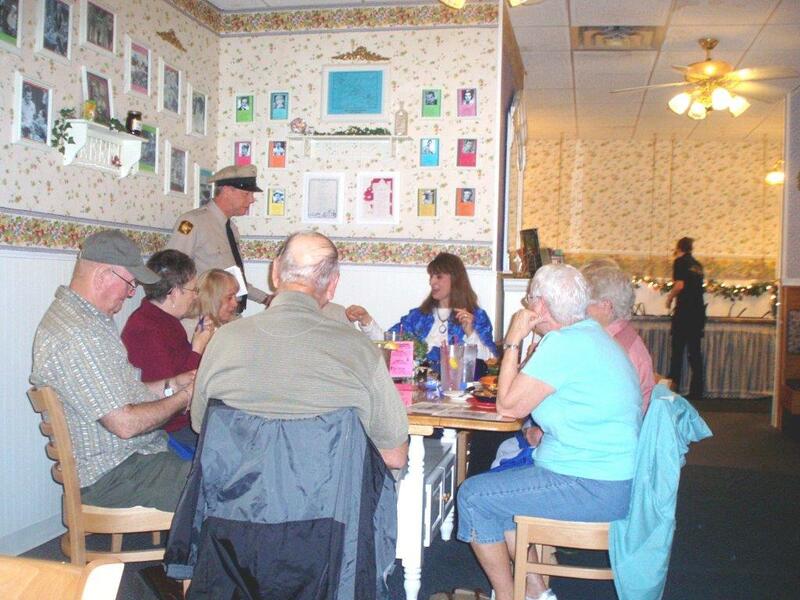 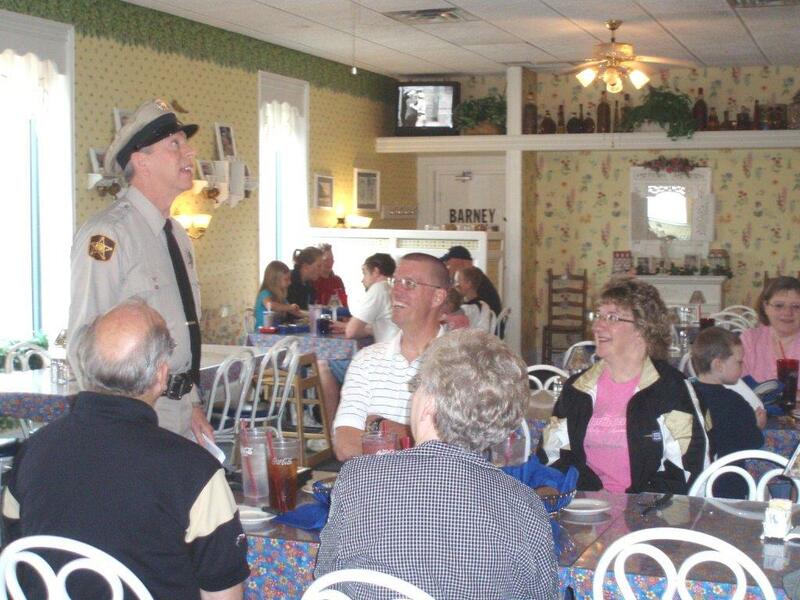 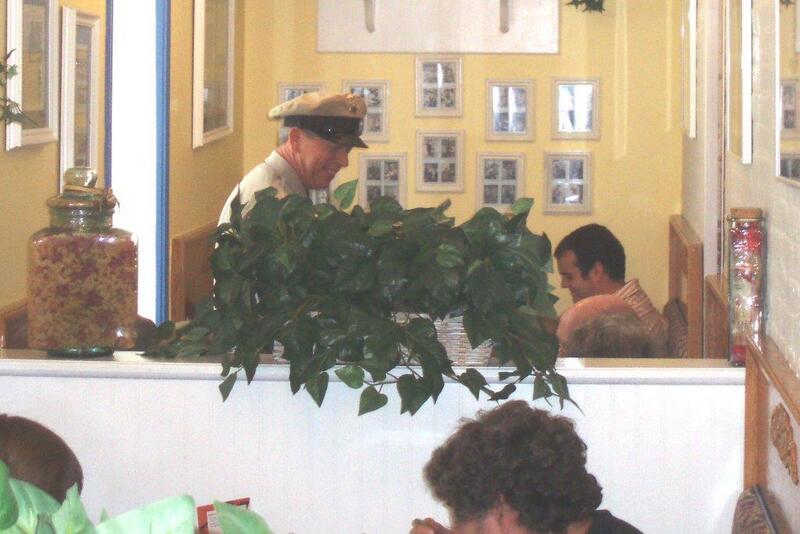 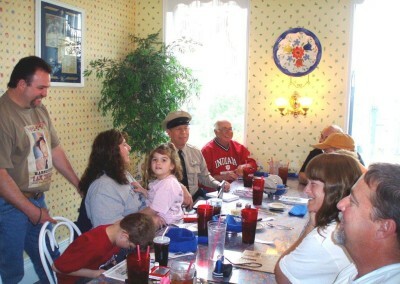 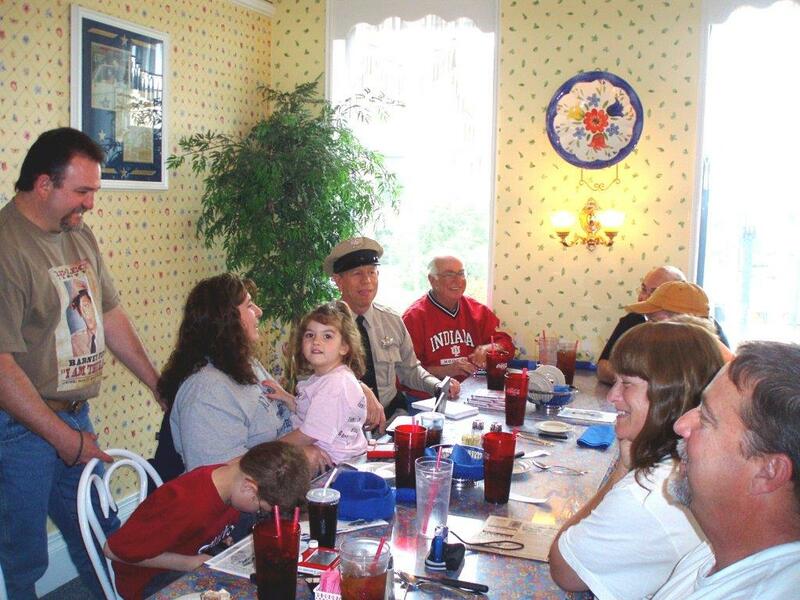 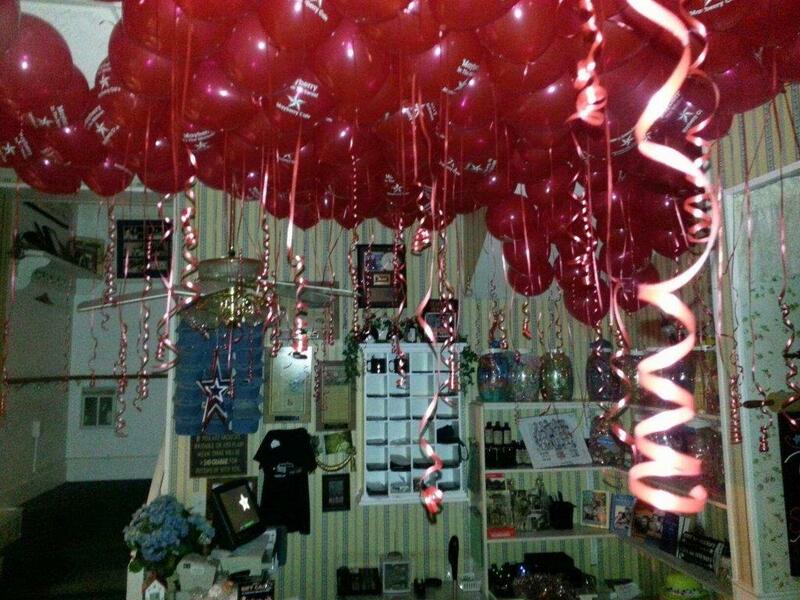 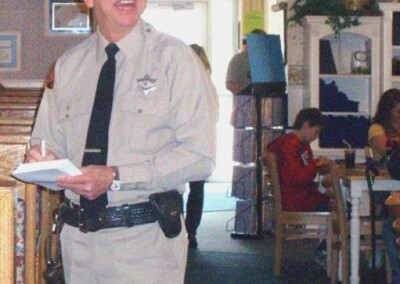 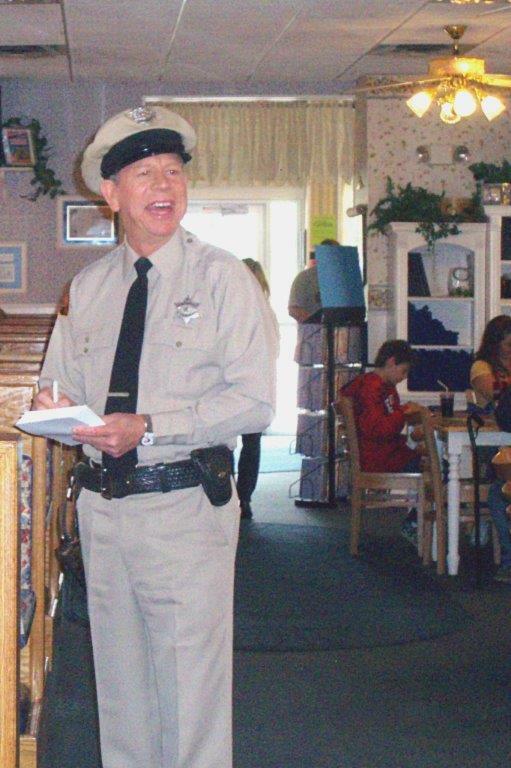 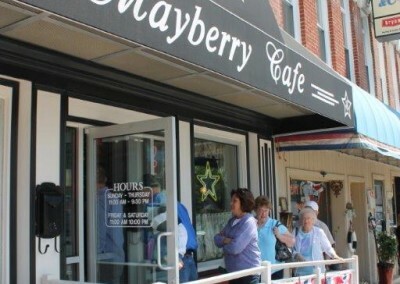 Of course, the Mayberry Café will be open and serving the best in hearty local fare and the Shop will have Andy Griffith Show memorabilia and souvenirs. 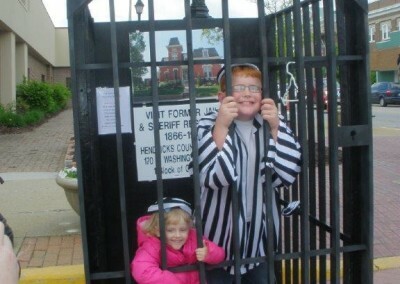 Fun for kids. 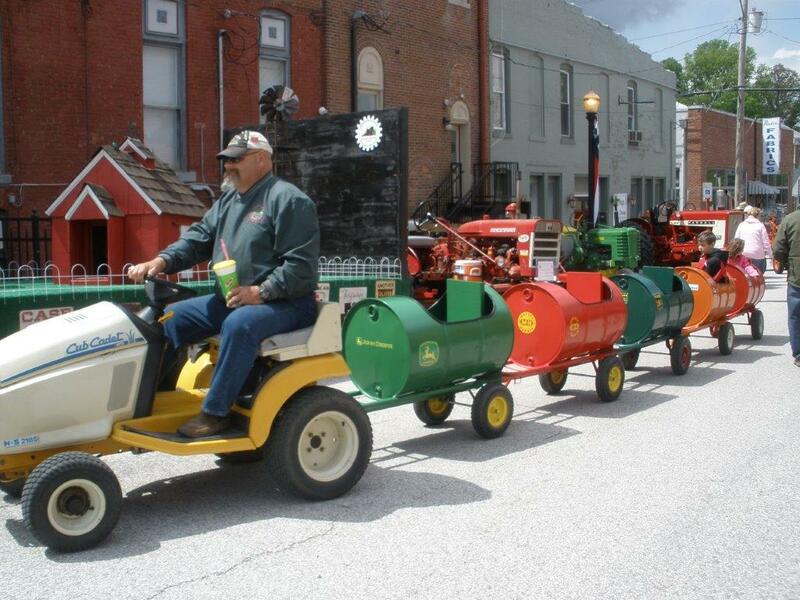 Fun for adults. 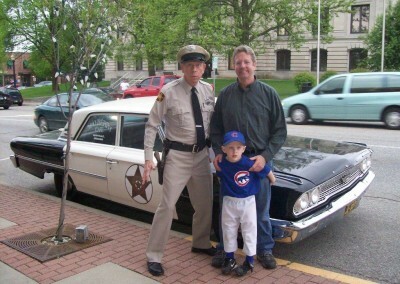 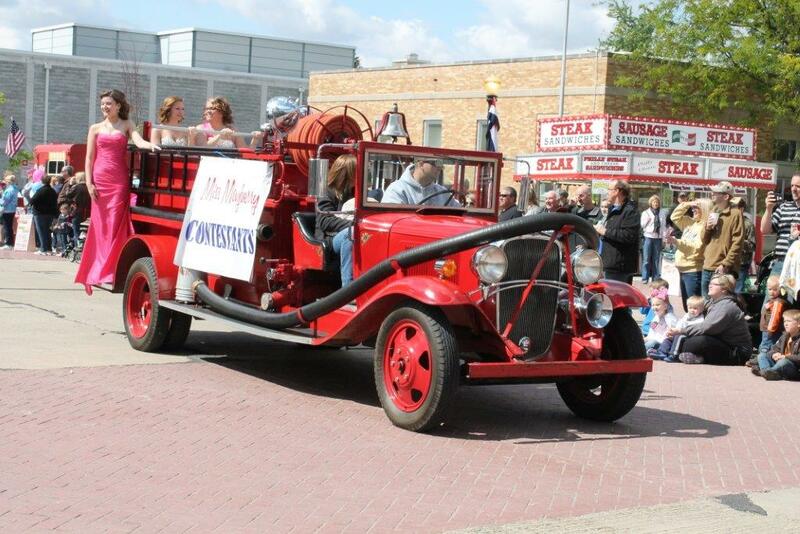 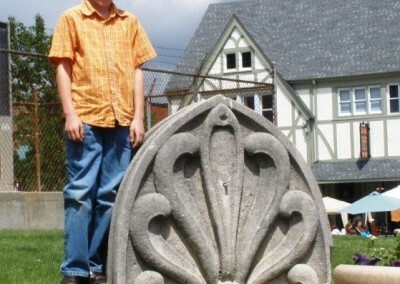 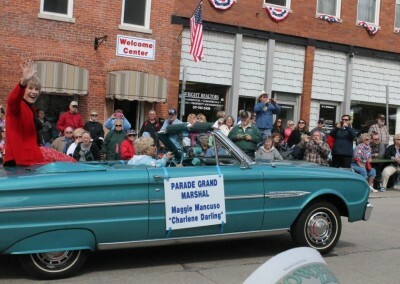 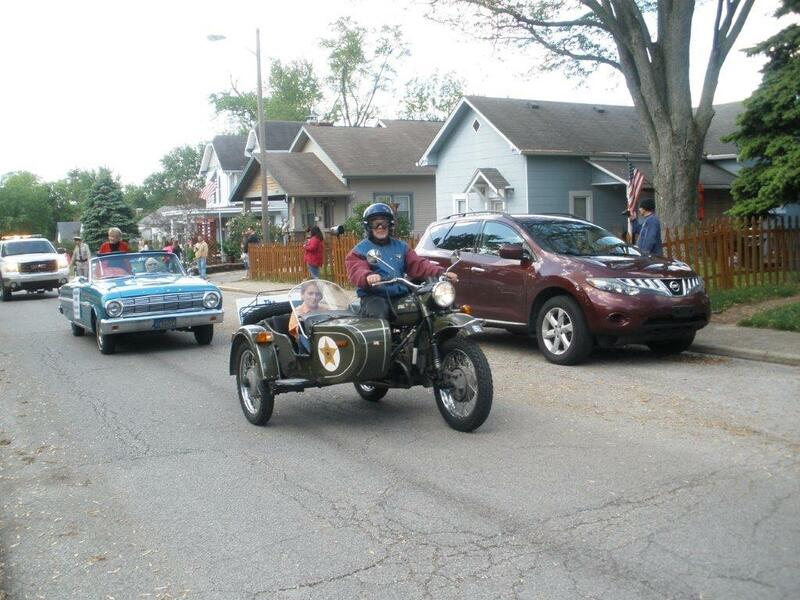 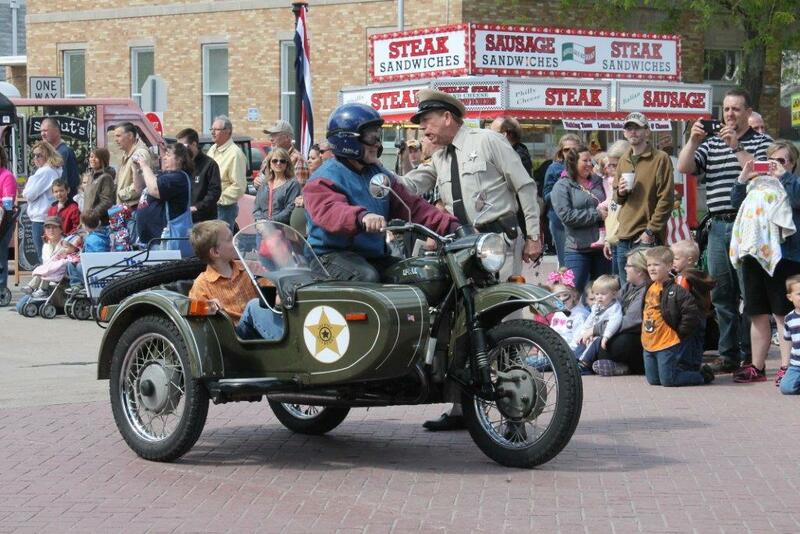 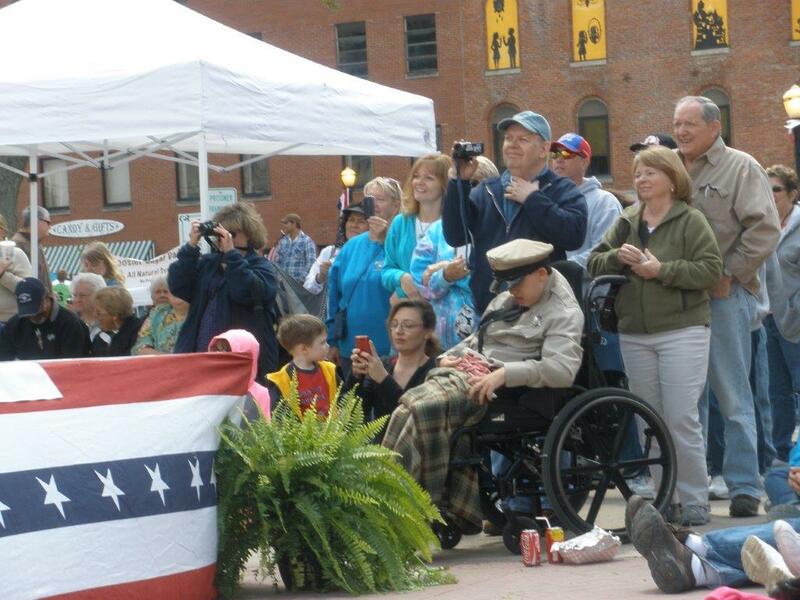 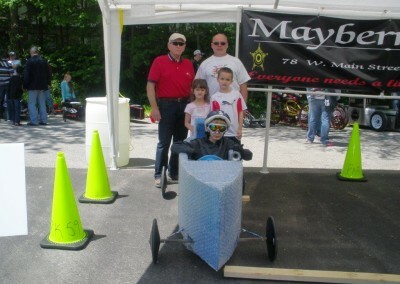 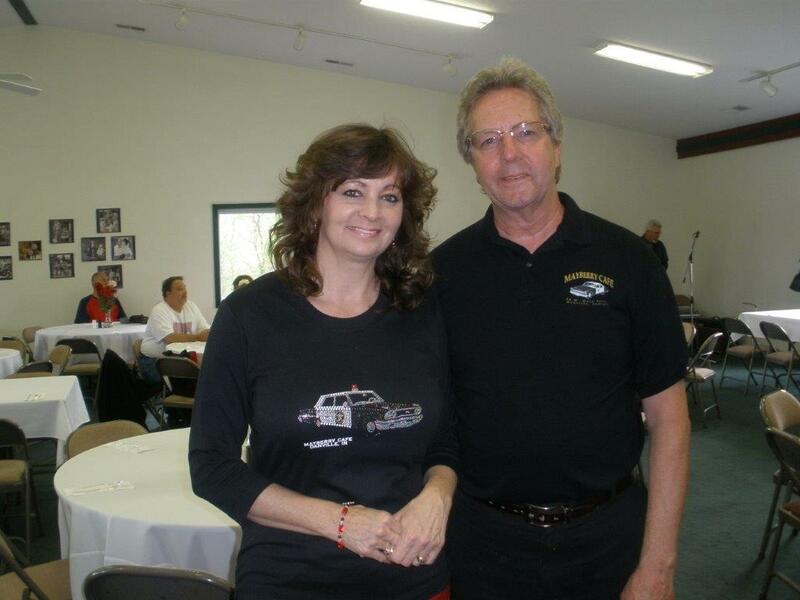 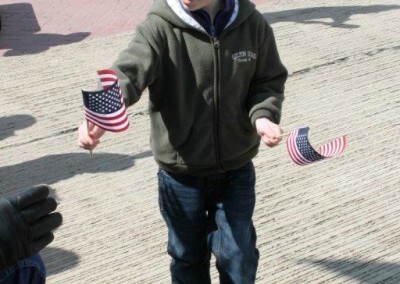 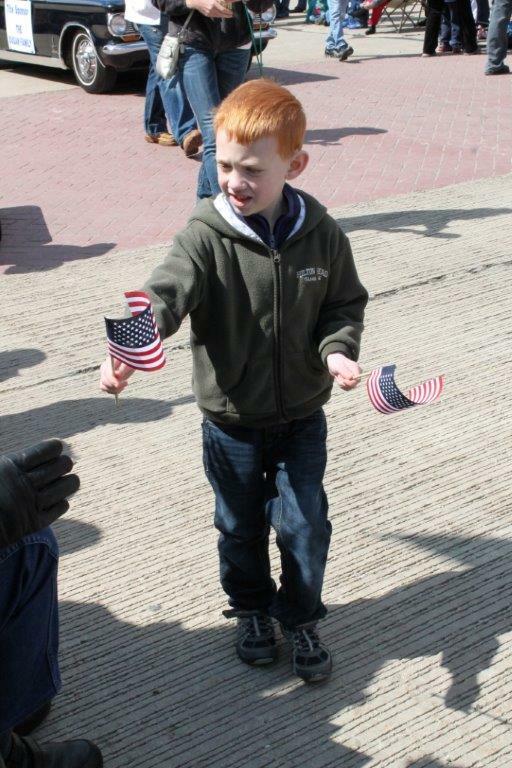 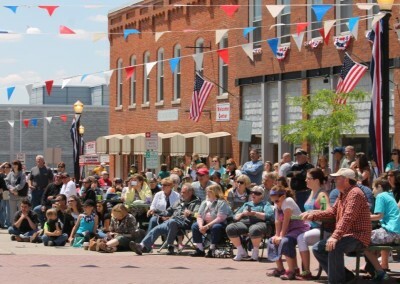 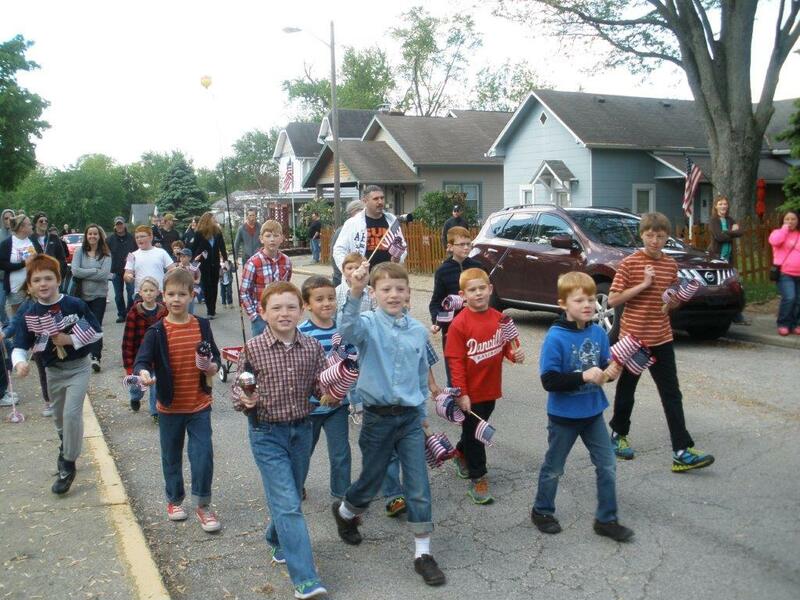 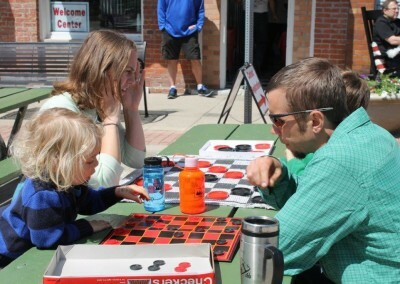 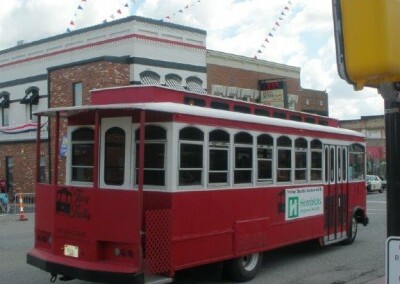 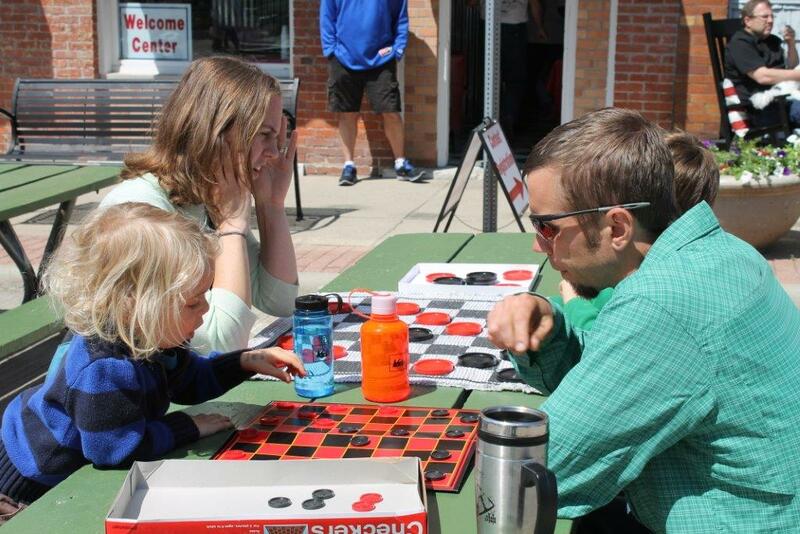 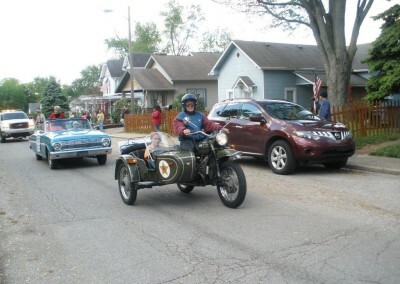 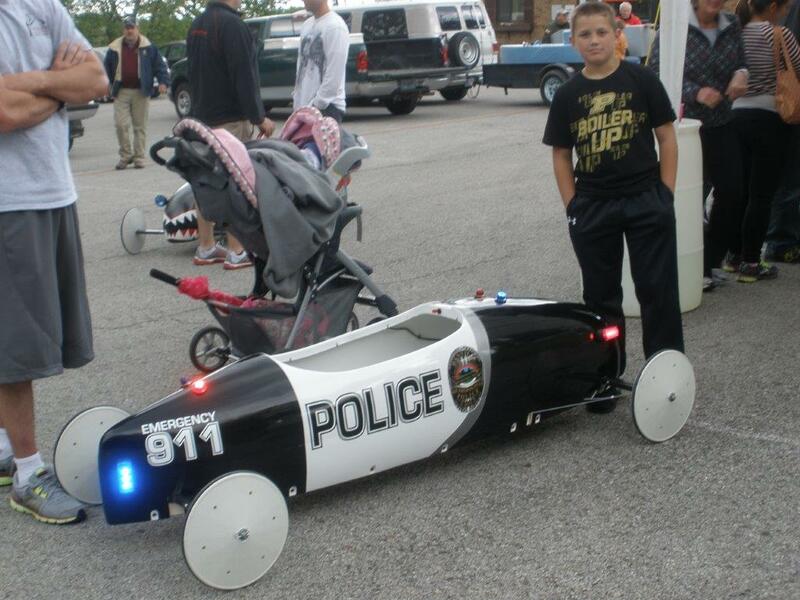 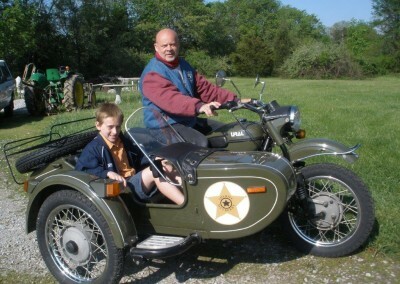 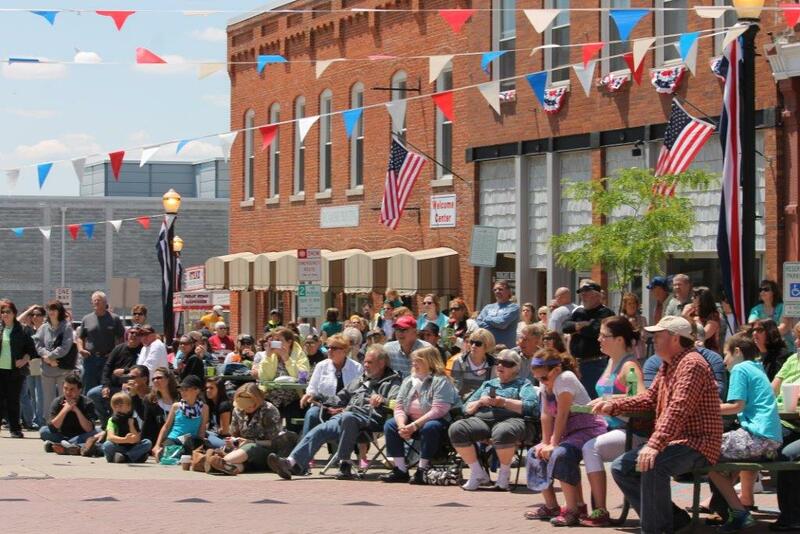 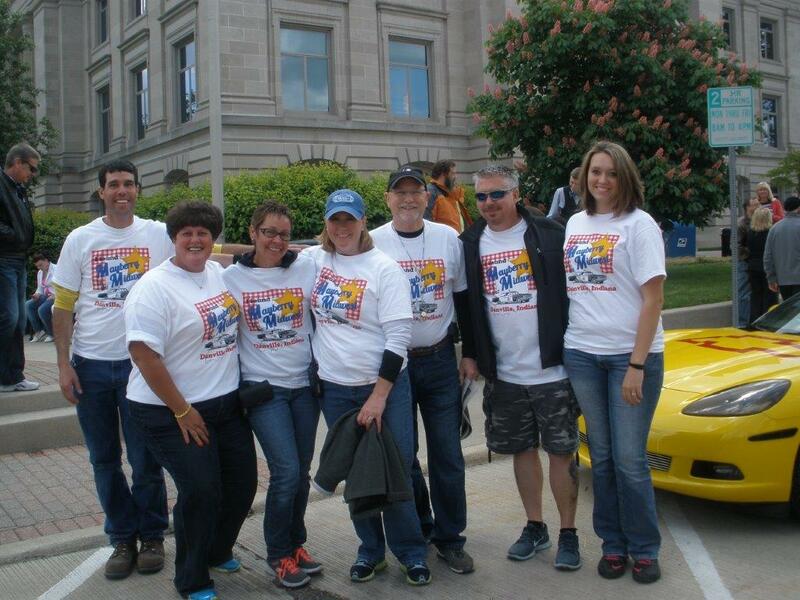 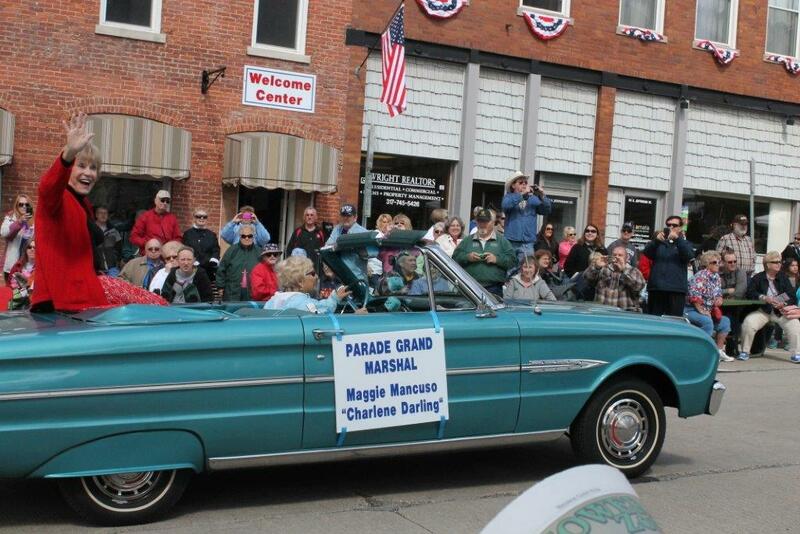 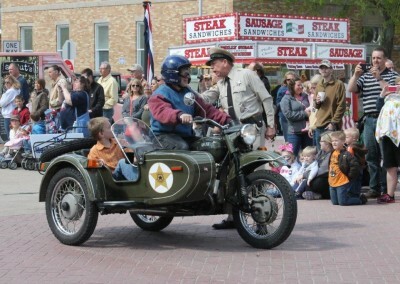 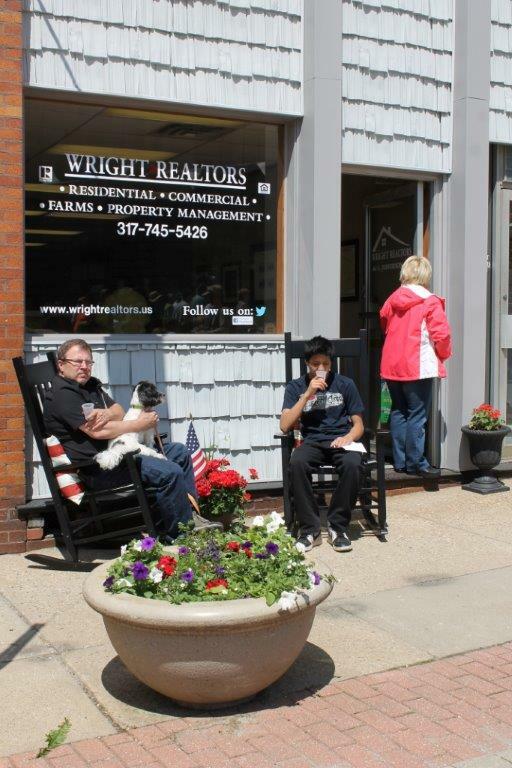 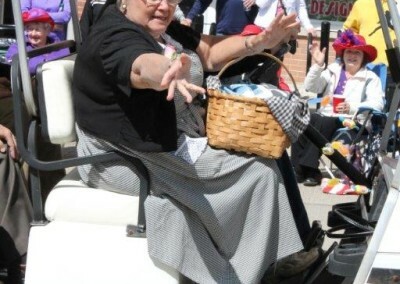 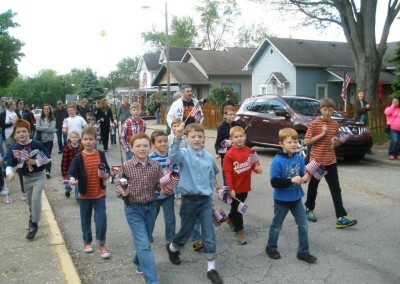 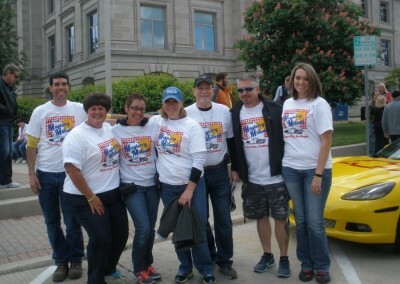 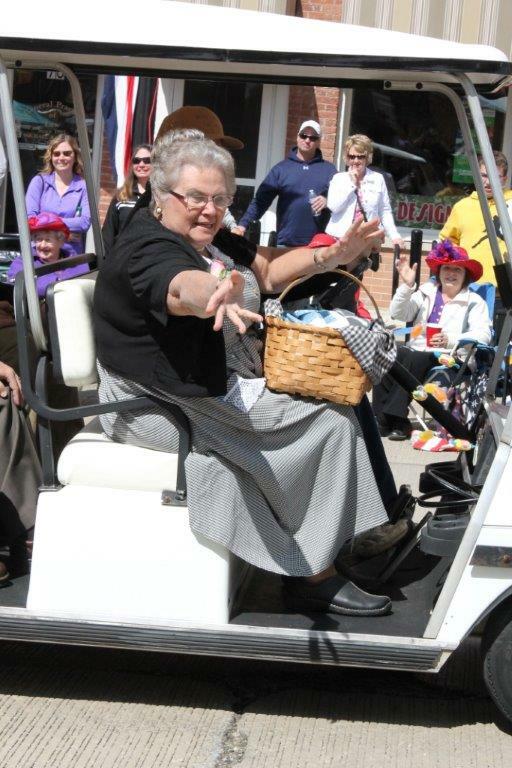 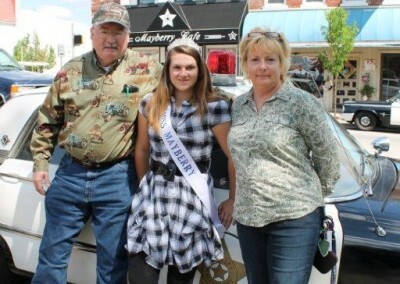 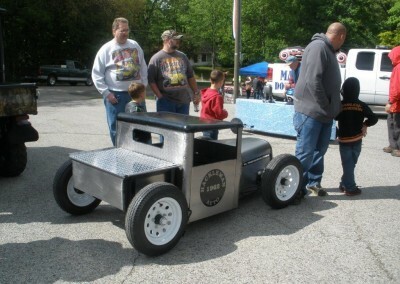 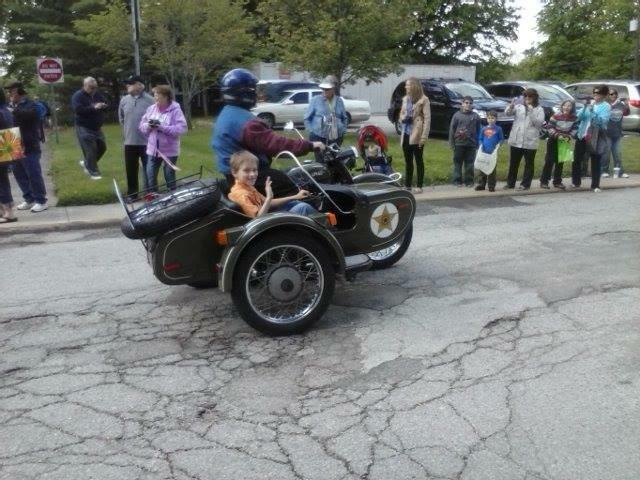 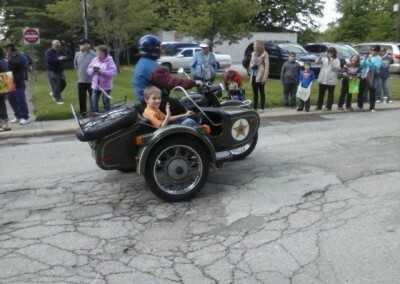 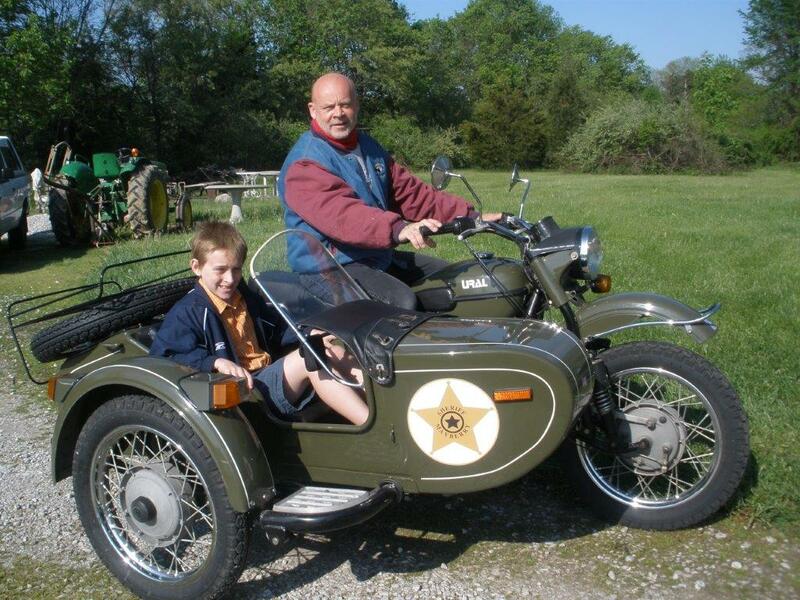 Mayberry in the Midwest is the festival to make memories of your own. 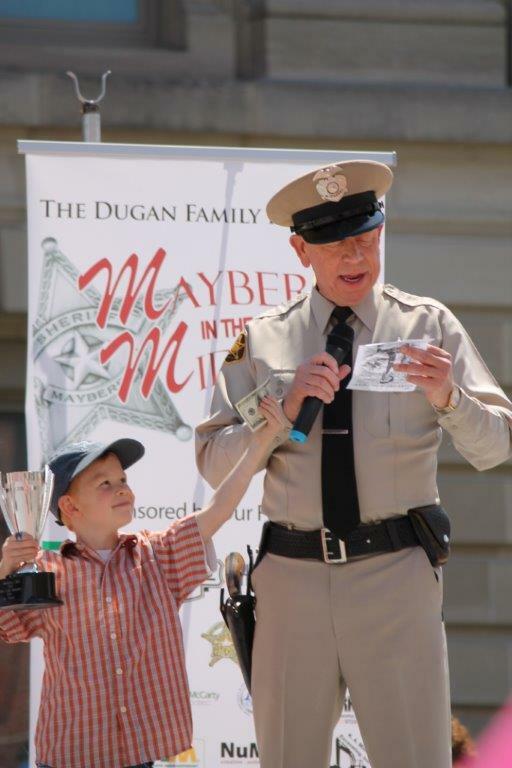 Find out more at the Mayberry in the Midwest Festival website and visit the official Mayberry in the Midwest Facebook page for news and updates!